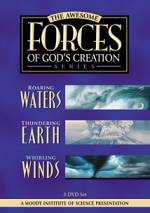 Do you know someone who is afraid of thunderstorms, tornadoes or hurricanes? Do you want to get your family or students ready for severe weather in a fun, non-threatening way? 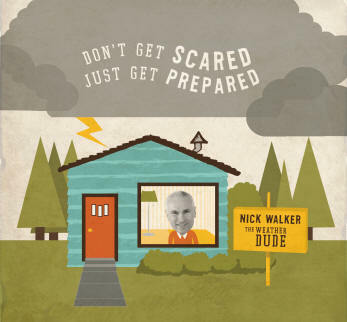 In pop musical styles ranging from be-bop to blues and salsa to surf, Nick gives young people the information they need to feel safe in any kind of severe storm. A collection of ten fun, educations songs by weatherman, Nick Walker, who can be seen daily on the National Weather Channel. In musical styles ranging from ballads to light rock and mildrap, Nick guides youngsters through cloud types, rain, snow, wind, thunderstorms, the seasons, the water cycle and weather forecasting.